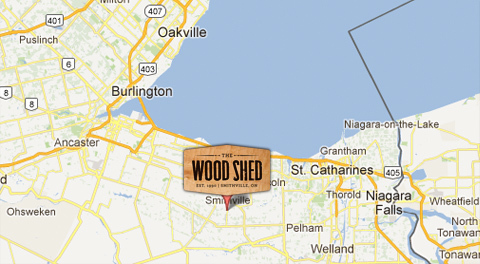 Start your next project in the shed. 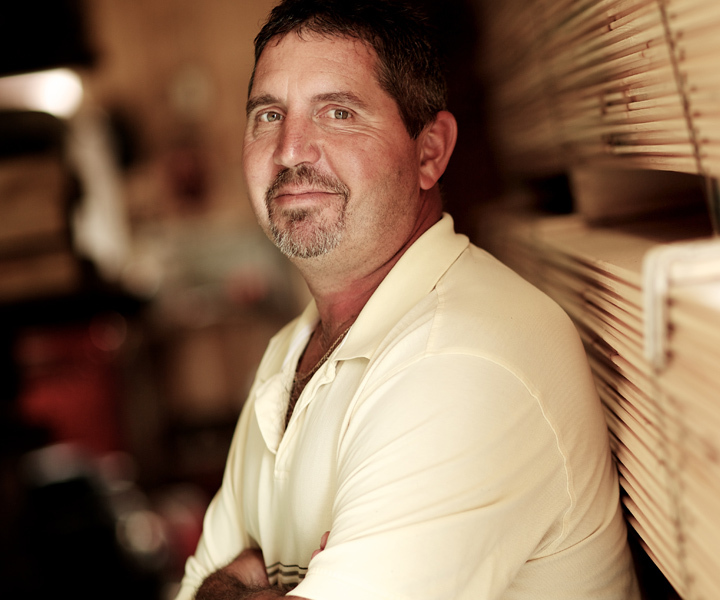 Looking for quality lumber or specialty wood you just can’t find at the big box stores? We’ve got a vast inventory that you have to see to believe. 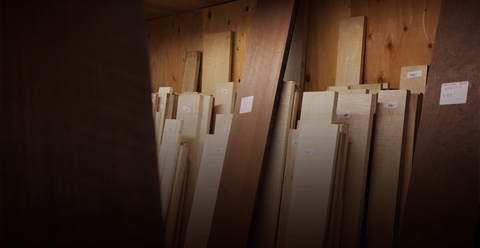 Wood enthusiasts of all kinds – pros, hobbyists and amateurs – this is the place for you! Browse the site, then come for a visit. We’ll meet you out back. Browsers welcome. Bring a truck.